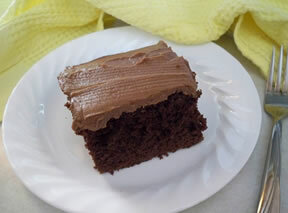 There are several factors to consider when determining how much frosting you will need. 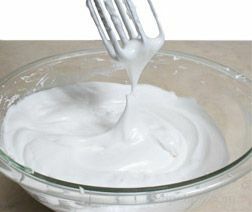 One factor in determining the quantity of your frosting recipe will depend on whether you need frosting for cake decorating, frosting for cupcakes, or for frosting cookies or bars. 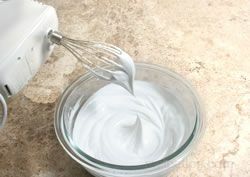 If you are trying to determine how much frosting you need and are questioning whether you will need additional or not, you should probably go ahead and make more. The last thing you want to happen is to get almost done decorating your cake, cupcakes, or cookies and then run out of frosting before you are finished. 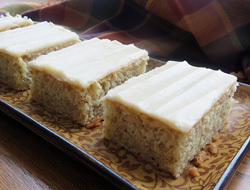 It would be better to end up with leftover frosting than to run out before you are done decorating. 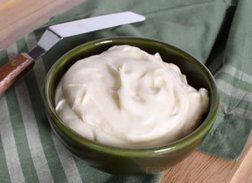 If you have leftover frosting, many times the frosting can be stored for a few days and some frosting types can be store in the freezer to use at a later date. 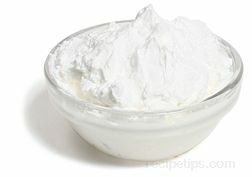 The type of frosting - as an example, a fluffy frosting will require more than a powdered sugar frosting or a glaze. 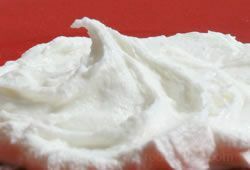 For buttercream frosting and a cream cheese frosting, the amount needed would be approximately the same. 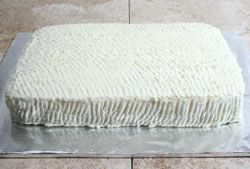 The number of layers - even if the cake recipe is the same size, if the filling between the layers is going to be frosting, the more layers made from that cake the more frosting it will take for the filling. 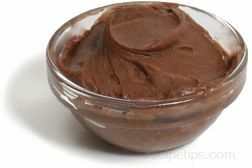 How thick you spread the frosting on the cake, cupcakes, cookies, or bars - some people like a lot of frosting and some prefer a thin layer. 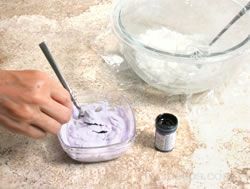 Cake decorating - if you are going to decorate the cake in addition to the frosting layer, you will need extra frosting for decorating. 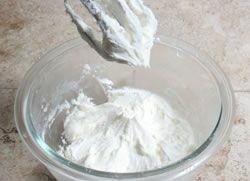 Frosting cupcakes - we have a tendency to apply a thicker layer of frosting for cupcakes than regular cake. 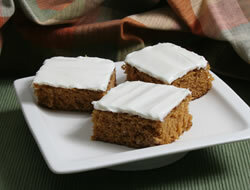 Cookies - generally cookies will have a thinner layer of frosting than cake or cupcakes. 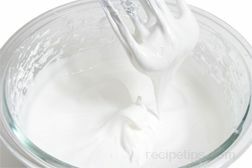 The chart below shows an estimated quantity of frosting that is needed to frost a cake. Extra frosting will be needed if the frosting will also be used for cake decorating. Note: The suggested amounts above are estimated amounts only. 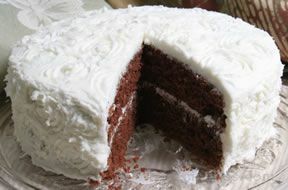 The amount required will depend on how thick the frosting is spread and how much decorating is done. 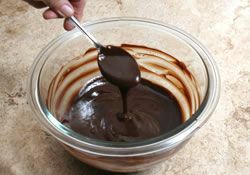 The amounts are for covering the top, sides, and in between the layers. 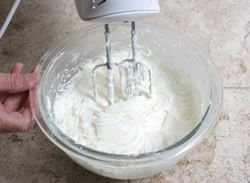 Most standard recipes will make between 3 and 4 cups of frosting. 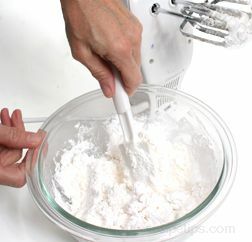 The chart below shows an estimated quantity of fondant that is needed to cover a cake. Extra fondant will be needed if it will also be used for decorating. When estimating how much you need, it is always better to estimate on the high side than to not order (or make) enough and then run out before you are done decorating. Note: The suggested amounts above are estimated amounts only. The amount required will depend on how thick the fondant is rolled and the actual size of the cake. The amounts are for covering the cake only.